Must try these this week. 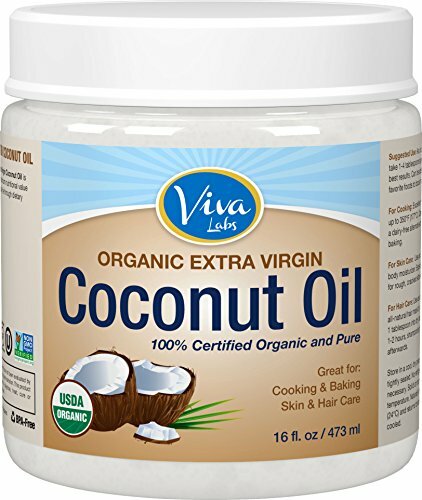 I've been gathering recipes made with super healthy coconut oil! Looks wonderful. Thanks so much for sharing it. My Sam, these look incredible. 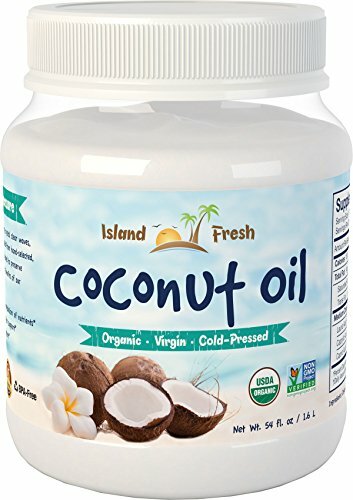 I may have to get some coconut oil. 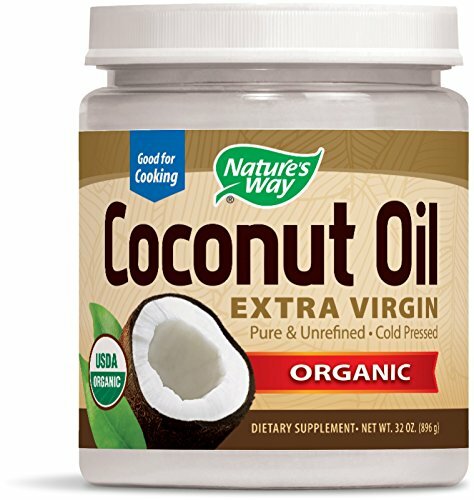 Hi David, They were delicious, I'm starting to investigate the benefits of cooking with coconut oil, and may do a post about it. Thanks for stopping by. I love roasted white potatoes, but I have never considered making roasted sweet potatoes and my family loves sweet potatoes! I will definitely be trying this recipe. This looks yummy. I have 2 sweet potatoes in the kitchen but I was planning to make them in a Filipino yummy snack this afternoon. I´m craving for a Pinoy Camote (sweet potato) snack. LOL! I´ll try your recipe next time Sam. Bookmarked! Thanks. I like the flavor of all kinds of vegetables when roasted. The addition of the spices in this particular recipe really sounds good. Thanks! For sure Peggy, these roasted sweet potatoes are loaded with flavor. Thanks for stopping by. We love sweet potatoes and the added spices do make a difference. Thanks Kyla!